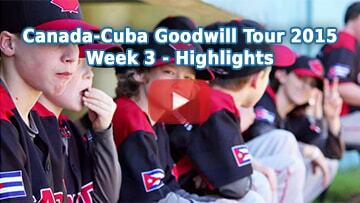 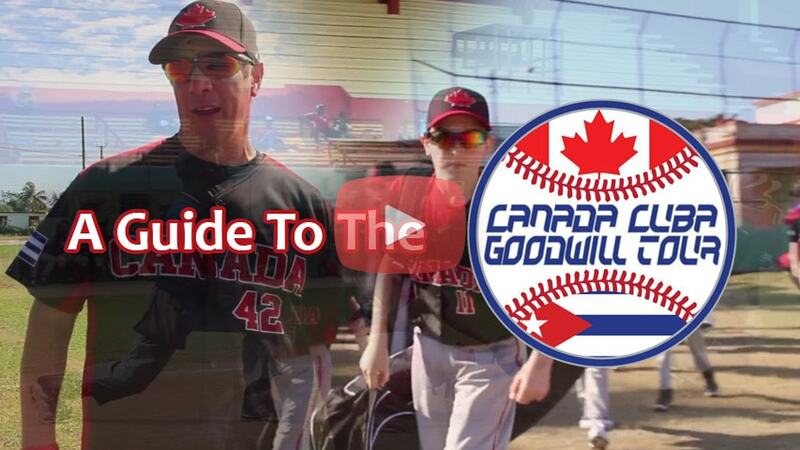 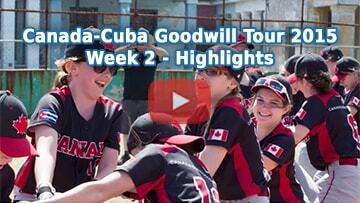 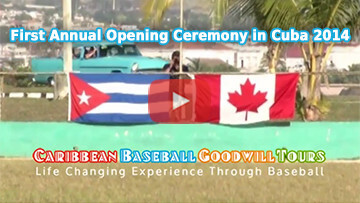 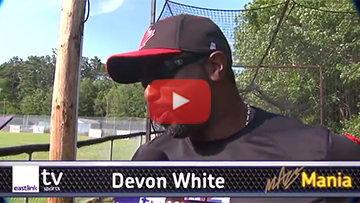 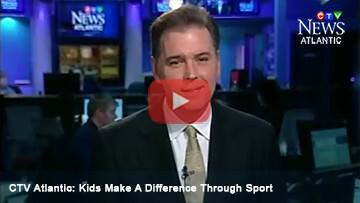 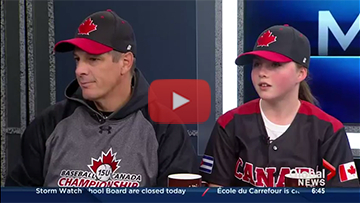 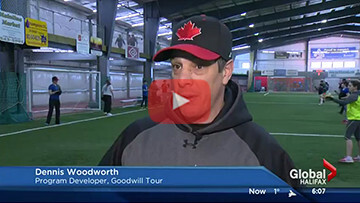 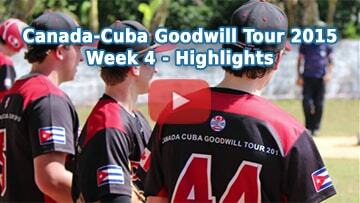 Check out the highlights of opening day of the Nova Scotia Cuba Goodwill Tour 2014! 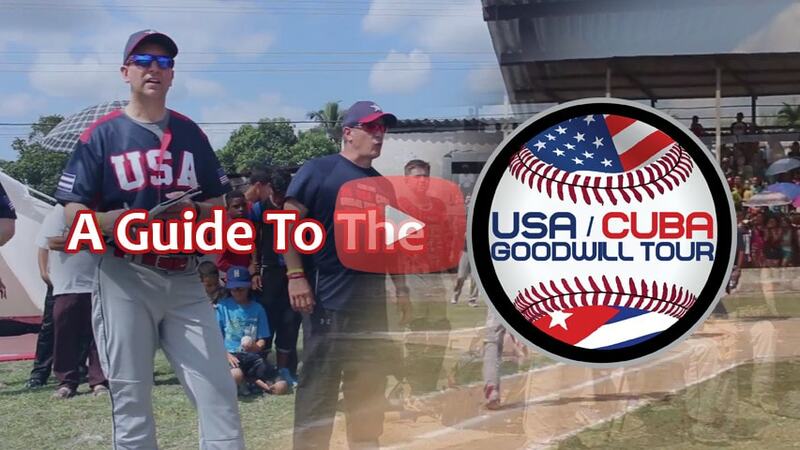 Over 135 people visited the city of Matanzas for one week donating over 12 gear bags of equipment valued at over $15,000! 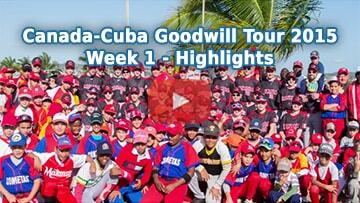 What a great job by everyone involved!